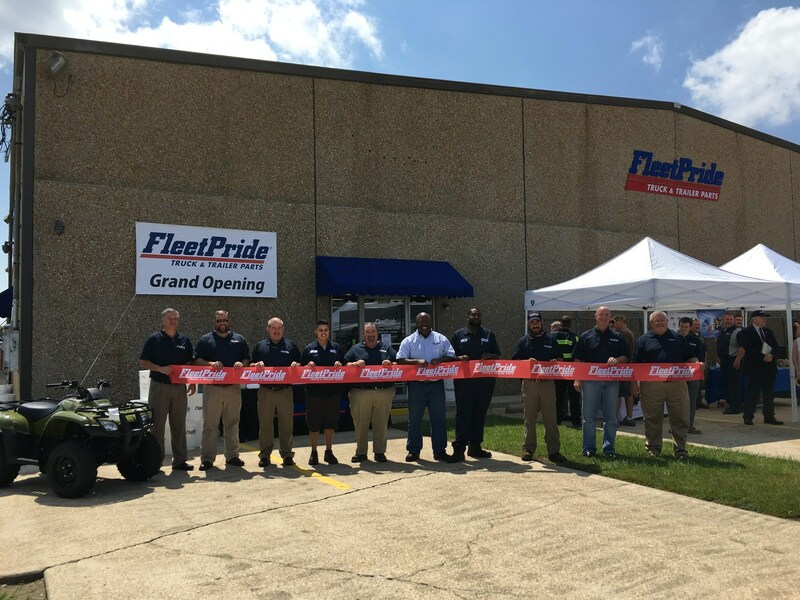 In expanding service areas and offerings to the trucking market, aftermarket heavy-duty truck and trailer parts distributor FleetPride reported a grand opening of a new branch in New Orleans, Louisiana last week. According to FleetPride, the New Orleans branch is the third location for the company in Louisiana, and joins 63 other locations in the Southeast region of the United States. Mike Harris, senior vice president of sales and branch operations at FleetPride reports that the New Orleans location will serve as a step in expansion for the company. "We're happy to be serving the New Orleans market as we continue expanding our footprint to reach more customers," said Harris, FleetPride senior vice president of sales and branch operations. "The team members here have over 50 years of combined experience in the heavy-duty parts industry, and they are committed to serving our customers' needs with the broadest assortment of aftermarket products in the trucking industry." FleetPride reports that a ribbon-cutting ceremony has held on September 14 as the branch officially opened in its location at 6500 Powell Street. According to FleetPride, the ceremony saw nearly 100 attendees who identified as customers visiting the branch for the grand opening event. FleetPride says that the attendees of the event had the ability to interact with representatives from supplier partners of FleetPride and that one attendee was awarded an ATV as part of the grand opening ceremonies.